Your privacy is important to us; therefore, we will not sell or give away your email information. 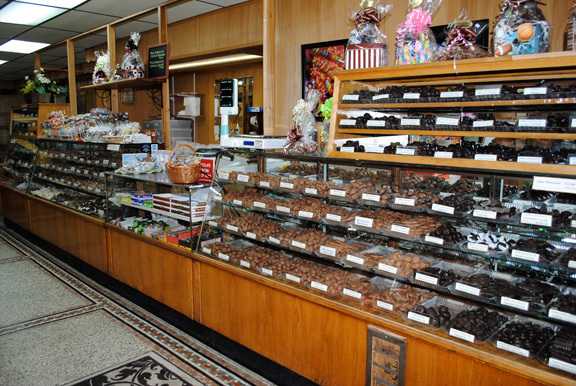 Your email information will only be used by the management of the Dunmore Candy Kitchen for the purpose of contacting you in the event we need more information. Also, please note that your credit card information is NOT stored on-line in our store; therefore, it is cannot be compromised. Because of this, it will be necessary for you to enter your credit card information each time you made a repeat order – this is for you protection. Please note, we accept Visa, MasterCard, Discover and American Express credit cards only.